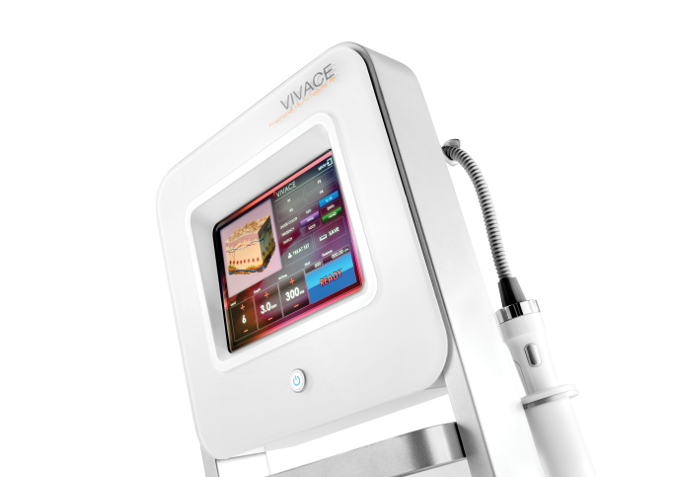 Clear Sky Medical offers Vivace fractional micro needle RF treatments from Aesthetics Biomedical. For over ten years Clear Sky Medical has been a provider of non-invasive medical aesthetics services in the Denver metro area, and this year we are happy to announce the addition of Vivace. Vivace is an important part of facial skin treatment services at our clinic. Dr. Meier and our staff have been treating patients for years with all skin types and special concerns. We offer corrective treatment packages which are tailored just for you. 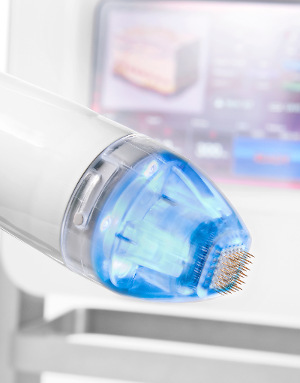 Combine a microdermabrasion or fractional micro needling treatment and a peel to receive the ultimate care. Microdermabrasion gently exfoliates off the dry outermost layers of skin, allowing the peel, peptide or moisturizing lotions to better penetrate the skin. Also you can combine Vivace with Procell. Clear Sky Medical also offers facials, dermapen and CO2 Fractional Laser treatments. Call us for a free aesthetics consultation at 303-790-7860.